This badge was issued to Etienne Lamoureux on 10 Jan 2019. 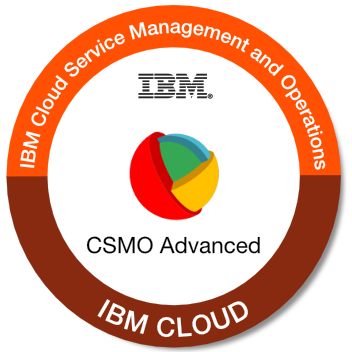 The badge earner has demonstrated advanced level skills by completing the Cloud Service Management and Operations (CSMO) learning courses - Explorer and Advanced. These courses cover the CSMO as well as System Reliability Engineering (SRE). 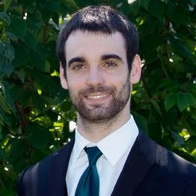 This individual has proven a keen dedication to CSMO by understanding and learning the new services offerings, and understands what it takes to become a Site Reliability Engineer. Completion of the "Cloud Service Management and Operations - Advanced" course and quiz. Note: Previous earners of the Cloud Service Management and Operations - Advanced badge are not required to earn this V2 badge.